GENRES: Bass music, IDM, Glitch, Glitch hop, Dubstep, Chill trap, Chillstep, Deep dubstep, Ambient dubstep, Abstract electronica, etc. 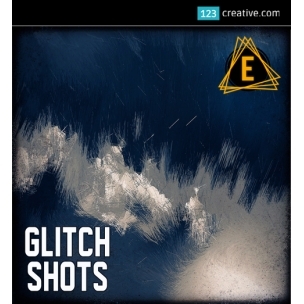 - Glitch Shots gathers 1,628 one-shot samples into an extra-special collection for adventurous producers who are looking to add some extra special sound design shizzle into their tracks. 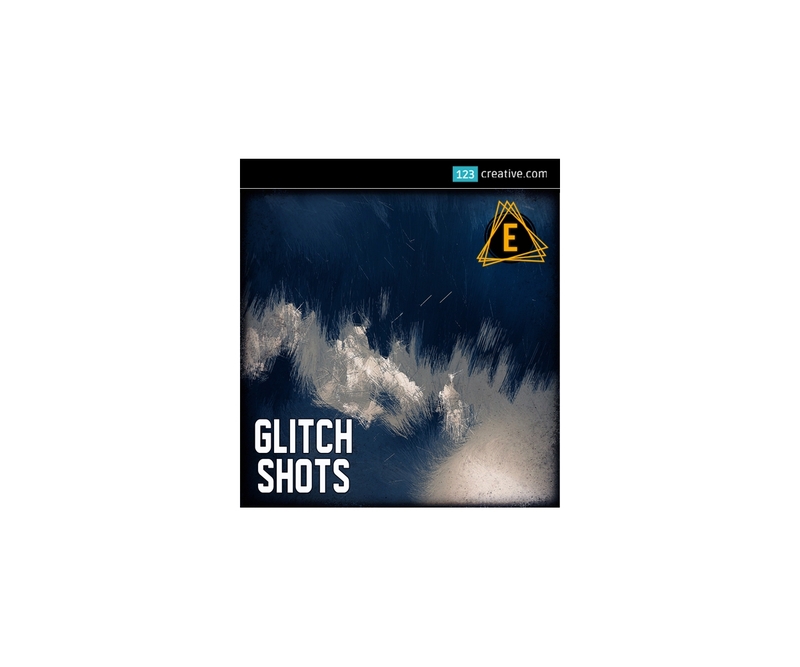 These samples are useful for making ALL TYPES of forward thinking Bass Music such as: IDM, glitch, glitch hop, dubstep, chill trap, chillstep, deep dubstep, ambient dubstep, abstract electronica, etc. This WAV sample pack can be downloaded directly into Beatmaker 3 on your iPad. You will need to have Dropbox installed on your iPad. 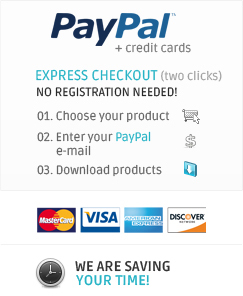 The samples are also compatible with Korg Gadget. You can load them into the Bilbao Lightning Sample Player and / or the Vancouver Melodic Sampler. (Simply download the samples to AudioShare to import into Korg Gadget. You can also download to laptop or Desktop and then import to your iPad using iCloud, Dropbox, iMazing etc. Electronisounds have been making sample packs since 1996, and over the last 20 years we've created a WHOPPING 13,000+ one-shot drum samples!